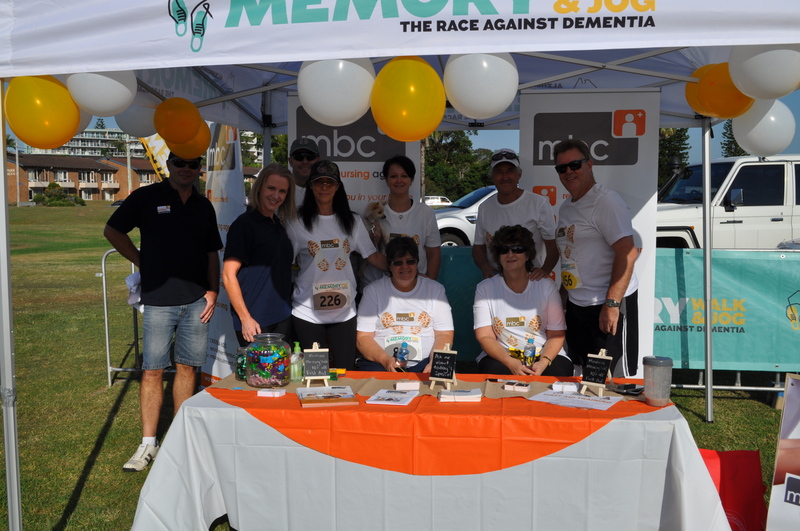 MBC had the privilege of being a sponsor for this great event through Alzheimer’s Australia. Alzheimer’s Australia is the leading charity for all types of dementia in Australia and support people with dementia as well as their family, friends and carers. It was a great day for such a great event, and with almost 600 runners and walkers for a cause that’s particularly relevant to this community. To find a walk near you go to http://www.memorywalk.com.au/ and help fight the race against dementia!